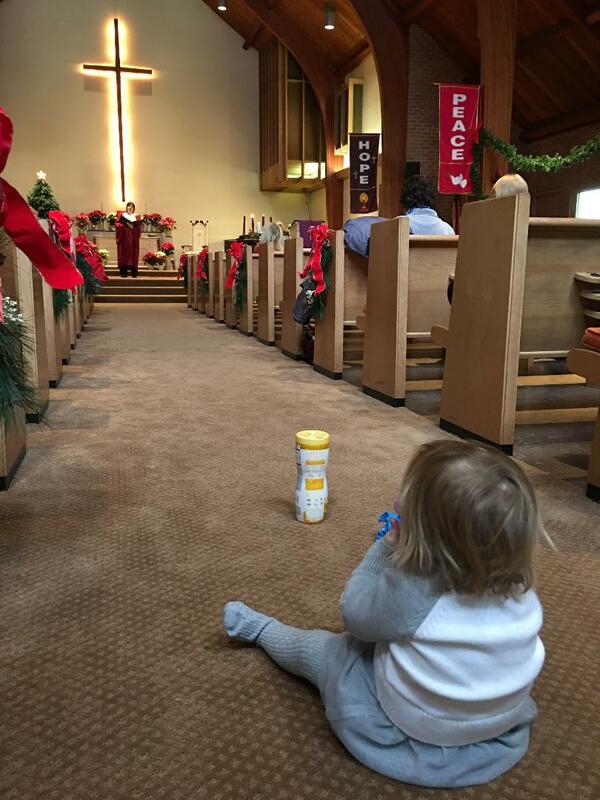 We are committed to sharing the gift of faith with children and youth. 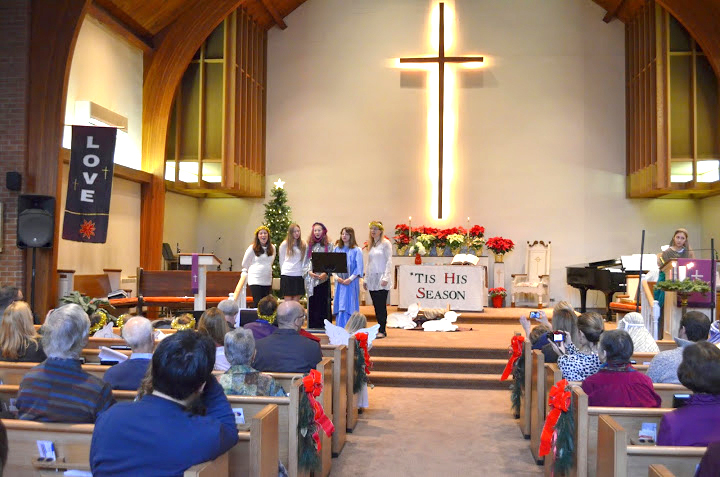 We offer a fun-filled Sunday School program year-round as well as many opportunities throughout the year for children and youth to participate actively in worship and service to others. Every Sunday worship service includes a special time and message for young people. Our Vacation Bible School joyfully serves children age 3 to 11 from this congregation as well as Catholic, Protestant, and non Christian families. Special weekly children's message directed especially to them during worship. Children's playgroup/parent's friendship group meets each Wednesday morning from 9:30-11:00, September-June.